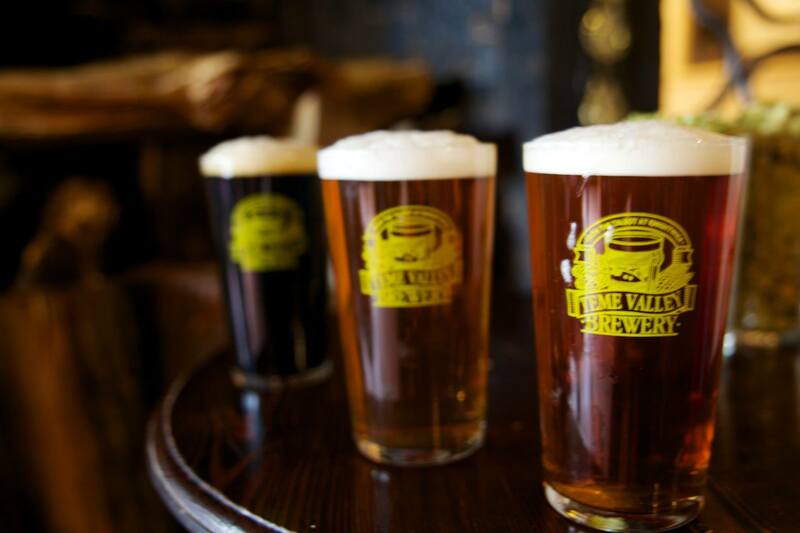 The Teme Valley Brewery is a craft producer of cask and bottle-conditioned beers. 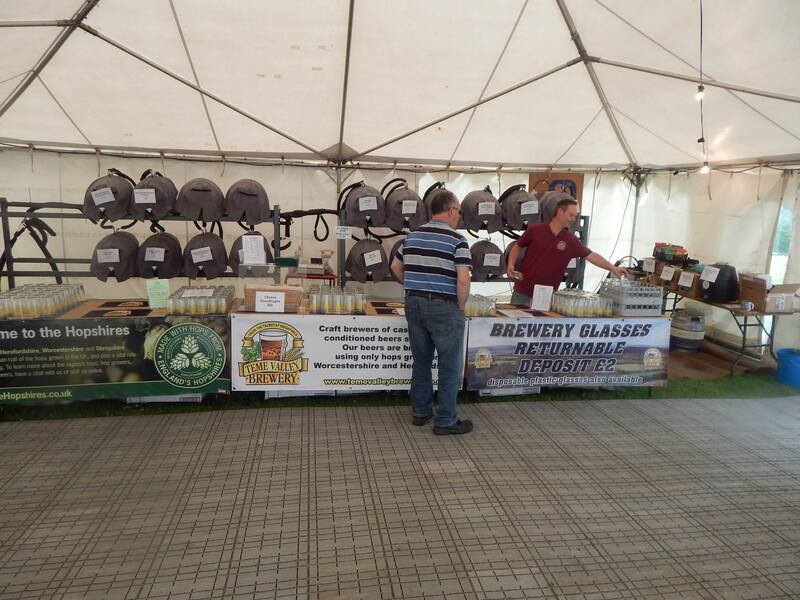 Opened in 1997 to brew for The Talbot in Knightwick, Worcestershire (www.the-talbot.co.uk), the brewery has expanded and now sells directly to pubs and specialist off-licences across the West Midlands. 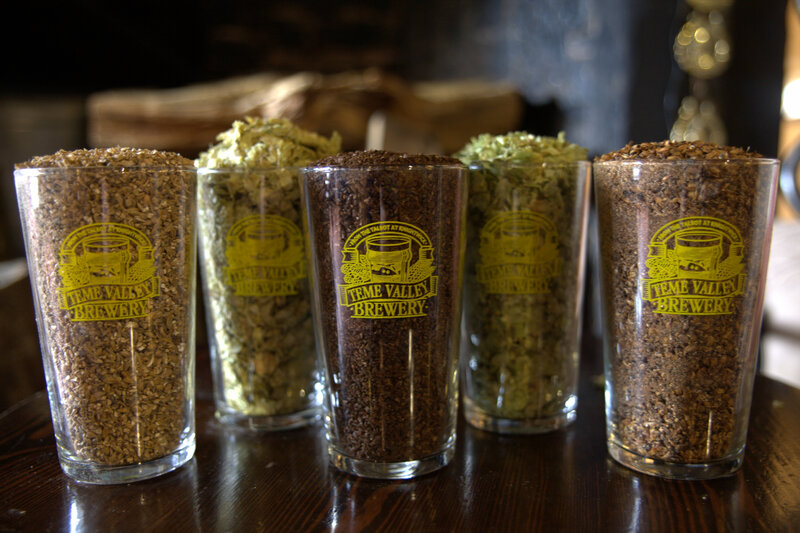 We are proud that all the hops we use are grown in Worcestershire & Herefordshire and all the barley used to make our malt is domestically grown here in the UK. 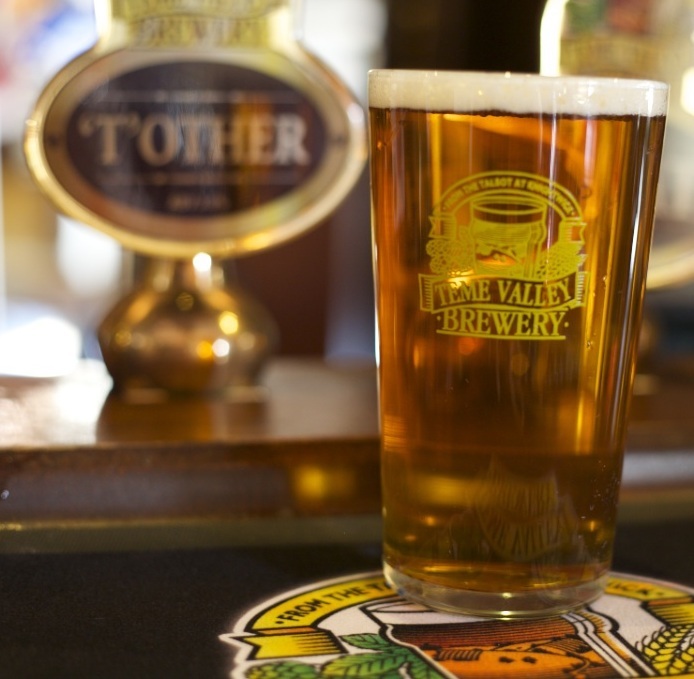 Phone: 01886 821 235 ext 209 || Opening Hours: Monday to Friday: 8am – 4.30pm, Saturday, Sunday: 9am – 10am.